KOTA KINABALU: The curfew in the waters of seven districts of the Eastern Sabah Security Zone (ESSZone) beginning tomorrow has been extended until March 27. 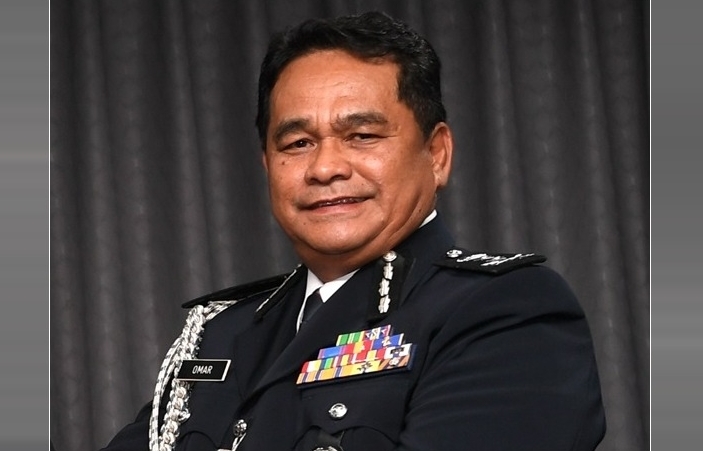 Sabah Police Commissioner Datuk Omar Mammah said the curfew involved the waters in the districts of Tawau, Semporna, Kunak, Lahad Datu, Kinabatangan, Sandakan and Beluran. He said the new curfew would begin tomorrow at 6 pm which was effective for 24 hours. He said the curfew would be extended for 14 days beginning Wednesday (March 13) until 6 pm on March 27. “Other people are not allowed to enter or be in the area declared between 6 pm until 6 am on the dates stated,” he said in a statement, here today. Omar said the curfew was extended to ensure the waters involved were not intruded by terrorists who threatened the security of international researchers carrying out research as well as foreign tourists visiting the resort island. He said the curfew was also to ensure the security and prosperity of the people of Sabah who used the waters and stayed on the land area of the ESSZone. The curfew would also facilitate enforcement and monitoring on the movements of boats and provide security and confidence to the chalet operators and fishermen with the presence of the security forces, he said. Omar added that based on information received, the Abu Sayyaf militant group and those carrying out kidnapping activities to get payment of ransom from the Philippines were still committing cross-border crimes and kidnapping.